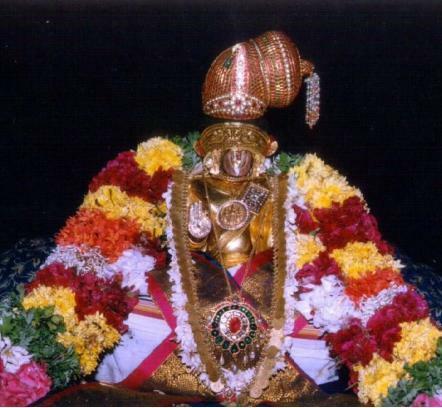 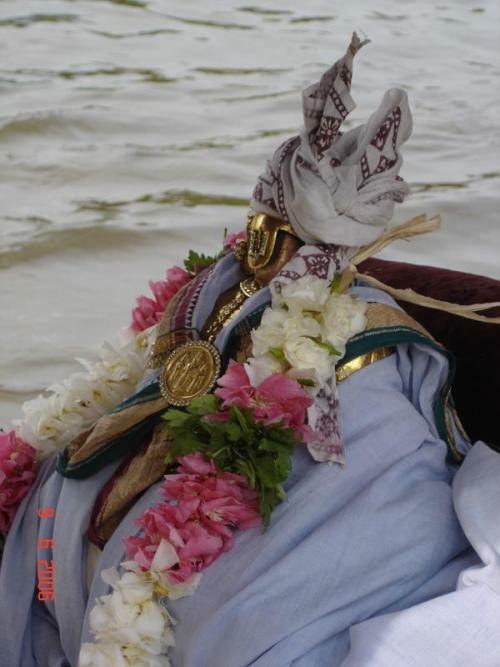 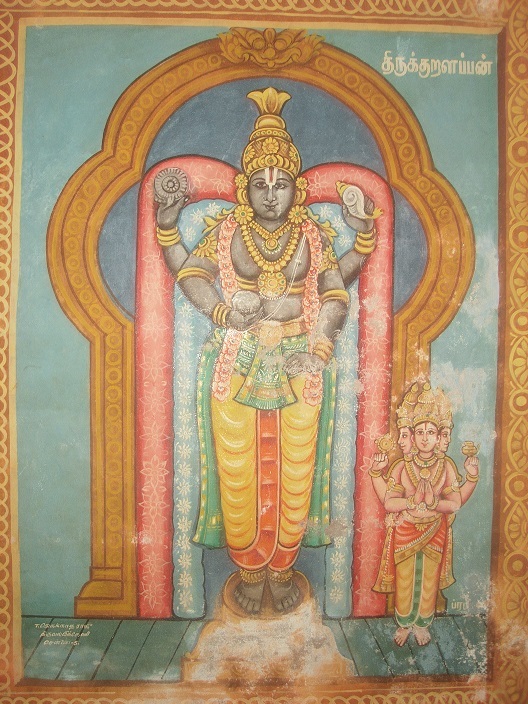 This entry was posted in Audio, thiruvAimozhi, thiruvAimozhi 8th centum on April 1, 2019 by Sarathy Thothathri. 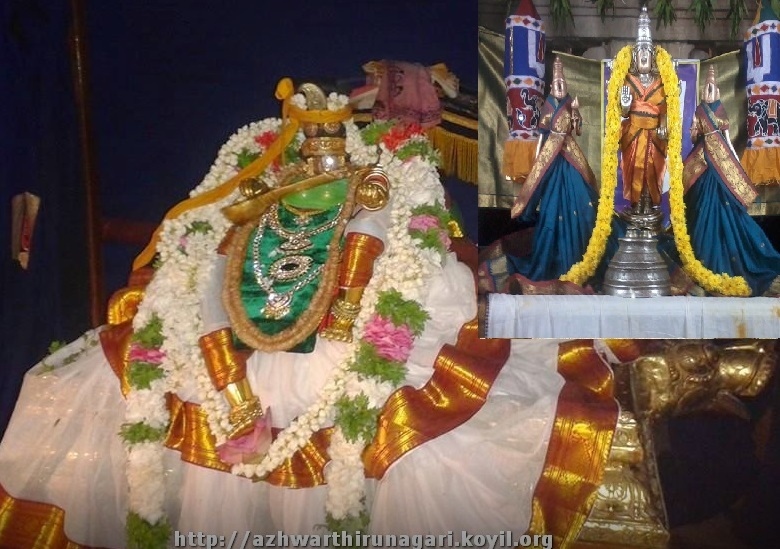 This entry was posted in Audio, thiruvAimozhi, thiruvAimozhi 8th centum on March 18, 2019 by Sarathy Thothathri. 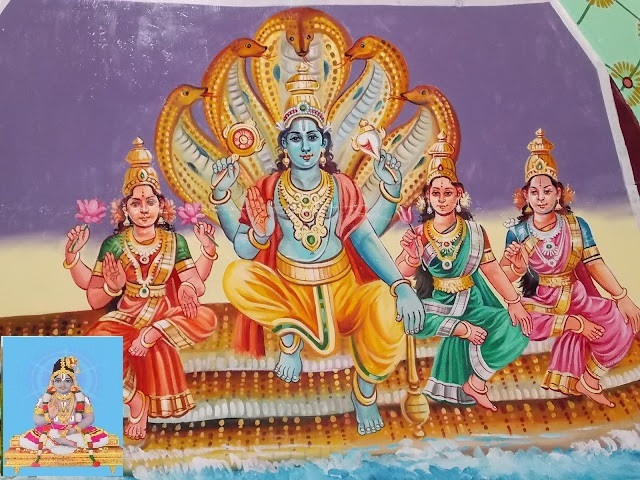 This entry was posted in Audio, thiruvAimozhi, thiruvAimozhi 8th centum on March 11, 2019 by Sarathy Thothathri. 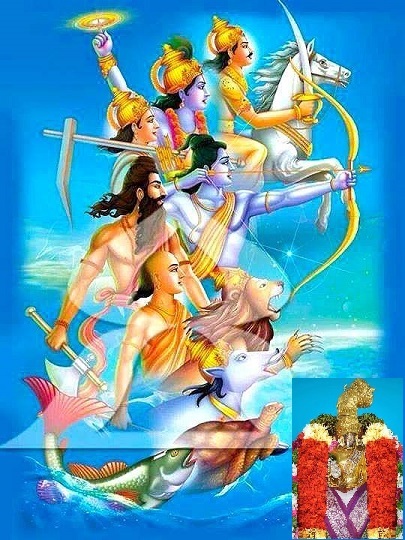 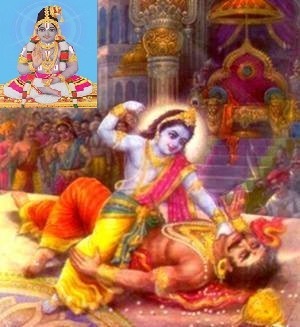 This entry was posted in Audio, iyaRpA, thiruvAsiriyam on March 5, 2019 by Sarathy Thothathri. 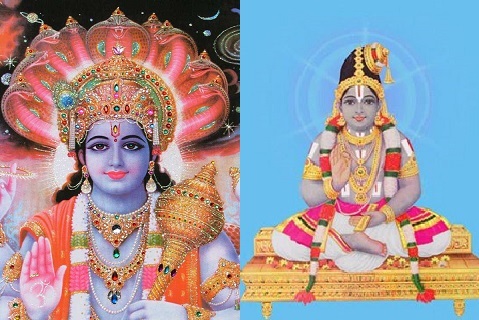 This entry was posted in Audio, thiruvAimozhi, thiruvAimozhi 8th centum on February 26, 2019 by Sarathy Thothathri. 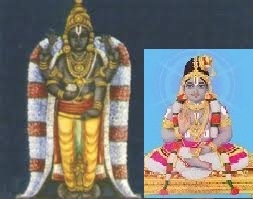 This entry was posted in Audio, thiruvAimozhi, thiruvAimozhi 8th centum on January 23, 2019 by Sarathy Thothathri. 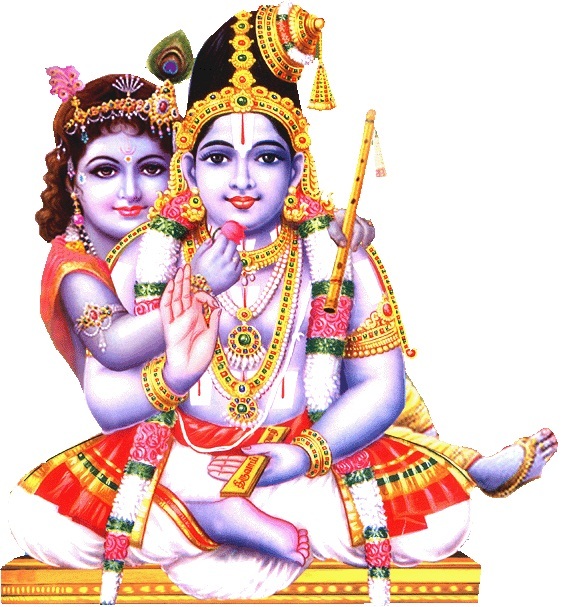 This entry was posted in Audio, Other, thiruvAimozhi nURRandhAdhi on November 25, 2018 by Sarathy Thothathri. 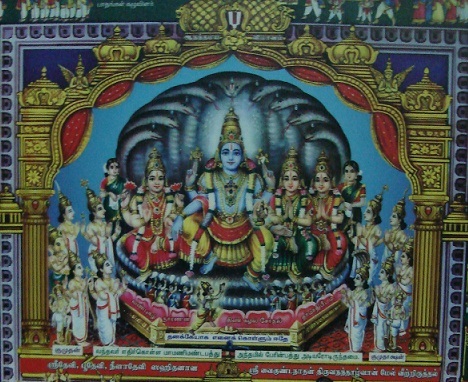 This entry was posted in Audio, thiruvAimozhi, thiruvAimozhi 7th centum on November 19, 2018 by Sarathy Thothathri.